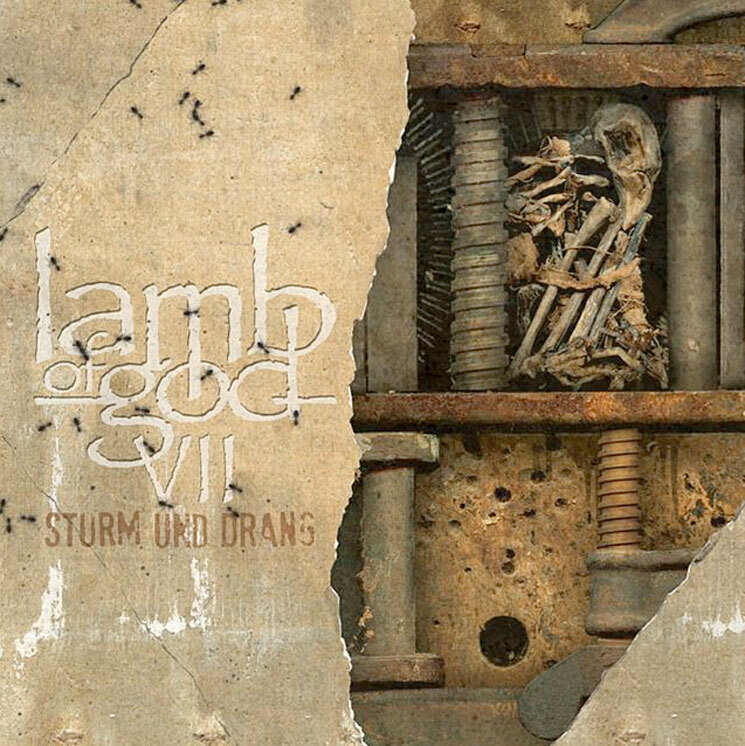 VII: Sturm und Drang is the first Lamb of God album following the manslaughter trial that put the future of vocalist Randy Blythe and, consequently, the band, in question. And while that experience was most certainly an emotional experience, the band have put that regrettable chapter behind them to create an album that lives up to the standard they've set during their impressive time as a creative unit. The opening blastbeats of "Still Echoes" and "Footprints," and the As the Palaces Burn-esque closing breakdown of "Delusion Pandemic" show that Lamb of God can still fire on all cylinders, while guest spots from Deftones' Chino Moreno and the Dillinger Escape Plan's Greg Puciato bring the flavour of their respective bands into the mix without overpowering Lamb of God's groovy and thrashing metal.